With the right elements in place, the buzz of the city can be just as rejuvenating as a mountain escape. 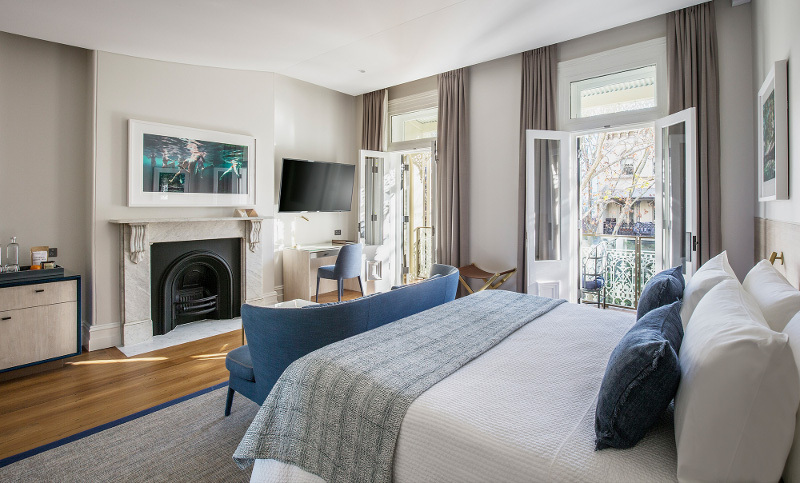 Four Travel Associates advisors were invited to experience the sophisticated vibes of Spicers Potts Point and the bushland serenity of Spicers Sangoma Retreat in one glorious weekend. 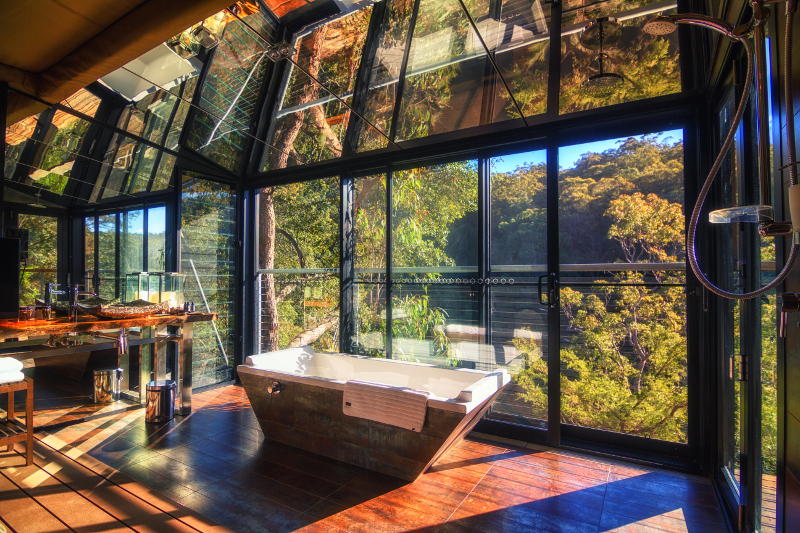 This gorgeous hideaway is just an hour or so from Sydney, nestled away in the bush. The gates are set back up a long driveway, and from the moment they slide open you are hit with the wow factor. There’s pristine bushland everywhere you look, and even a short stay in this location makes you feel completely revitalised and in tune with nature. Our dinner was a multi-course degustation, with each stunning dish paired with excellent wine. The menu varies according to what local produce is available from local farmers, the only guarantee being that it will be delicious. The dining pavilion is filled with air, light and enticing smells, and I hope to return in the warmer months to eat under the stars by the open-pit fire. From the enchanting Tent Suite to the lofty Escarpment Suites, each room or villa at Spicers Sangoma Retreat is delightfully original. I was lucky enough to stay in the Chief’s Suite; a two story villa with an open plan design that takes your breath away. I adored the bath tub, crowned with its classic chandelier. 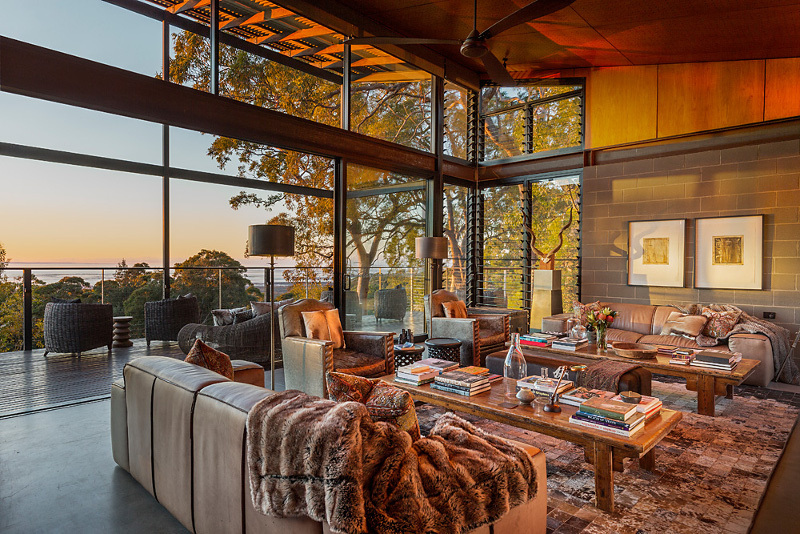 You could soak right by the open glass doors and gaze out on endless bushland. Spicers have created an oasis in a delightful area of Sydney with so much to offer. There are great little shops, cafes, bars and markets at your doorstep and you can easily walk into the city or the Botanic Gardens. 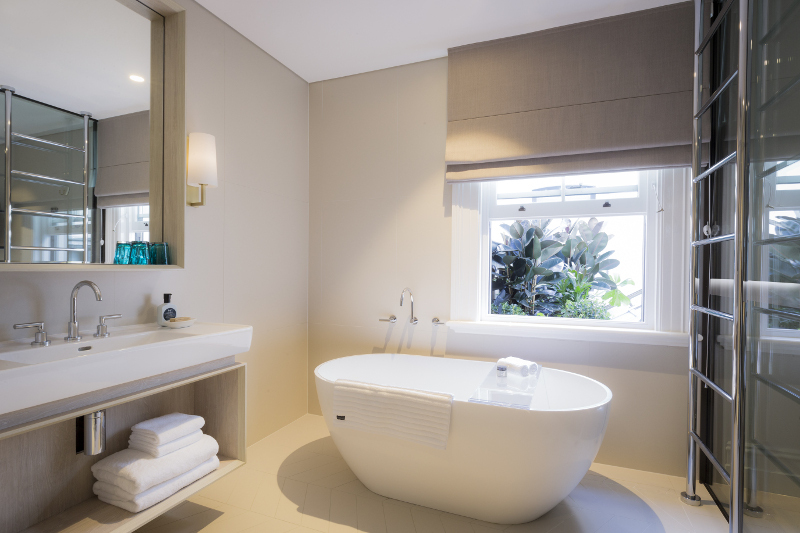 Even so, you step through the doors of Spicers Potts Point and are immediately encased in blissful silence. You don’t need to leave the comfort of your room to enjoy the superb restaurants of your Sydney surrounds. 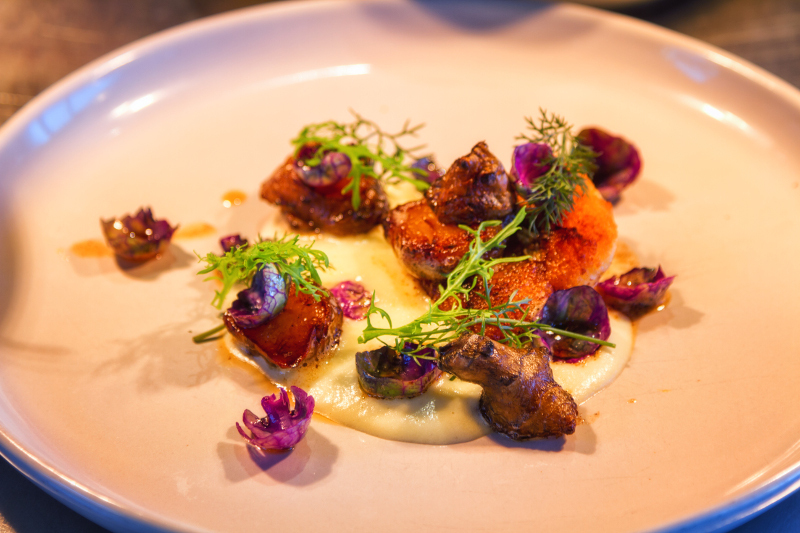 Spicers Potts Point will order from a selection of nearby restaurants on your behalf, pick up your meal, plate it up beautifully and deliver it to your door. It’s pure genius, and a great example of how they’ve integrated their surroundings to benefit their guests. 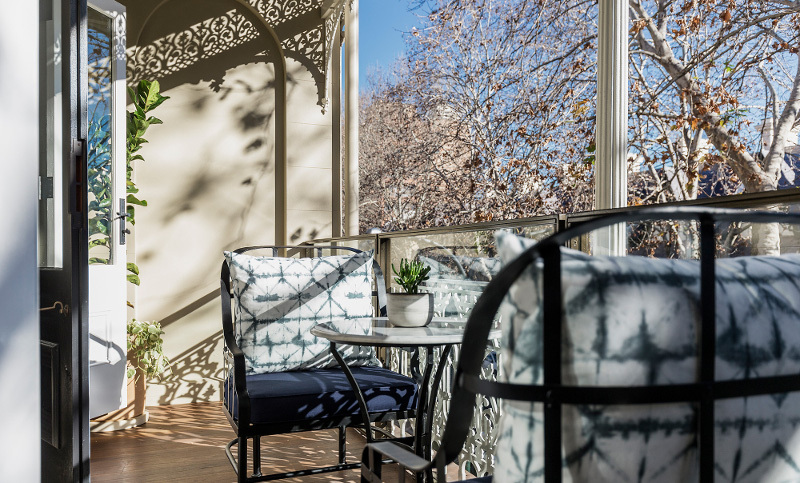 All the rooms at Spicers Potts Point were stunning, but the renovated terrace rooms were absolutely amazing. 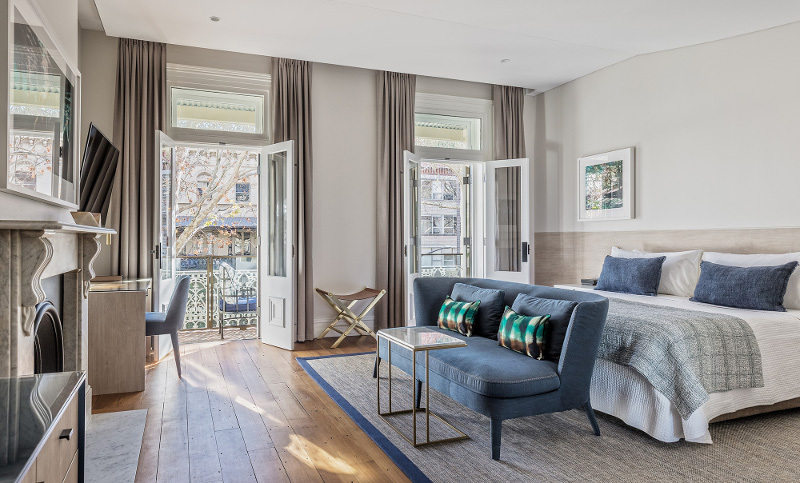 They’ve taken a historic Sydney terrace house and transformed the rooms into havens of comfort with gleaming wooden floors, intimate balconies and amazing bathrooms. You can just picture yourself on the balcony, kicking back with your morning coffee in the sunshine and browsing the paper. What A Hotel Butler Can Do For You?